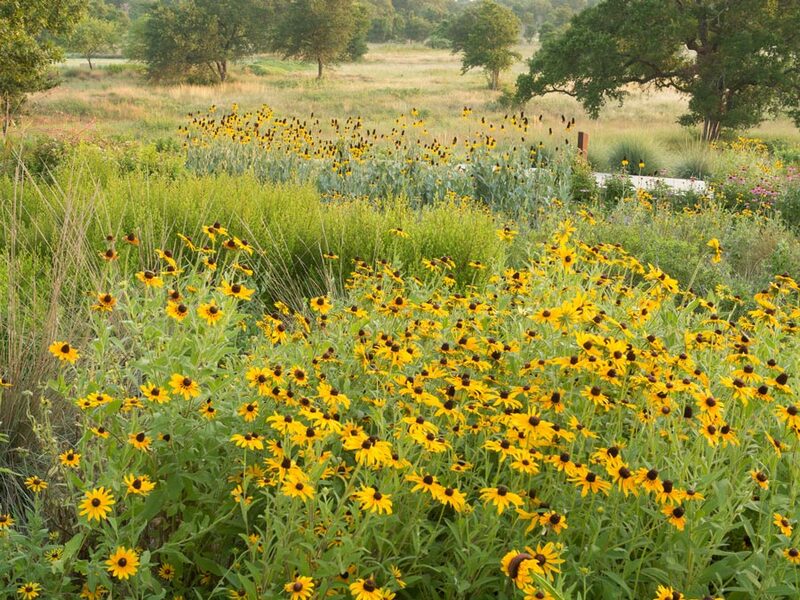 After experiencing significant growth in recent years, the Lady Bird Johnson Wildflower Center is initiating a Gateway Master Plan to envision a new physical framework to better serve more people. Last year, the Wildflower Center welcomed a record number of visitors — 175,000 people — after a series of garden expansions over the last decade and an increase in educational programs and events. The Wildflower Center has selected Design Workshop Inc., an internationally recognized landscape architecture, planning and urban design firm, to lead the planning process. The firm will collaborate with local and regional experts including Lake|Flato Architects, Ten Eyck Landscape Architects, Urban Design Group PC and Vermeulens. The Gateway Master Plan will help the Center advance its mission and support its role as the official state botanic garden and arboretum of Texas through the development of innovative capital projects. There will be an emphasis on enhancing the guest arrival experience with new admissions and gift store facilities, additional event space and expanded parking. Design Workshop was selected for its knowledge of Central Texas native plants, its commitment to sustainable practices, and its experience with public botanic garden and arboretum design. The firm also recently completed the master planning and implementation of the Houston Arboretum & Nature Center in Memorial Park.